At The Polish Table is a family owned Polish grocery store in Baltimore, Maryland. 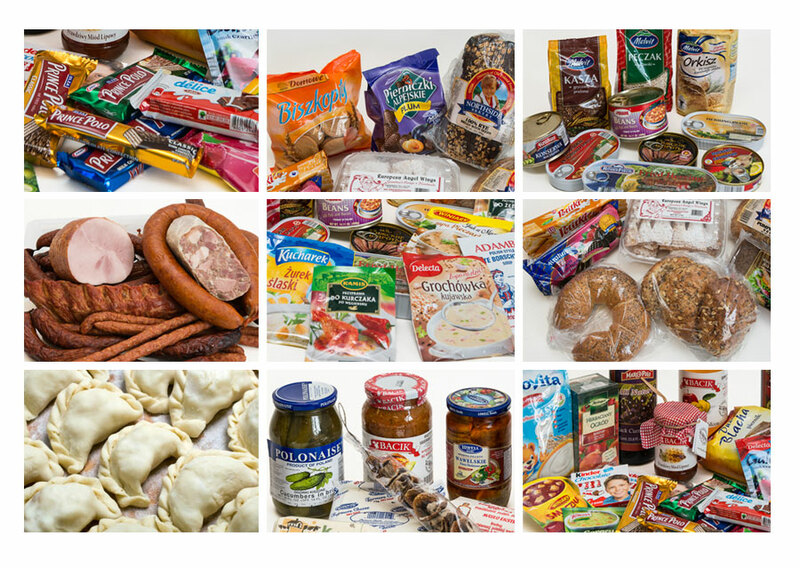 We carry traditional Polish foods imported from Europe. We also provide a wide array of freshly made deli meats and baked products. Conveniently located on Eastern Avenue in Baltimore City, At The Polish Table is your one stop shop for all your favorite Polish delicacies. We carry authentic food products imported directly from Poland, as well as fresh deli meats and baked goods made from traditional Polish recipes passed on from generation to generation. Our products have very little to no artificial preservatives. We provide parcel services at our location every other Wednsday through Polonez Parcel Service. Packages generally arrive within 4-6 weeks, depending on country of destination. From downtown Baltimore, head east on Pratt Street, turn right on President Street, and take a left on Eastern Avenue. Continue on Eastern past Johns Hopkins Bayview. At The Polish Table will be on your left. Head west on Eastern Blvd, staying on the same street which turns into Eastern Avenue. Head past the exits for I-95 and continue down Eastern, but not past Dundalk Avenue. At The Polish Table will be on the right. I-95 South: Take exit 59 towards MD 150/Eastern Avenue. Keep left on the exit. Turn left onto Eastern Avenue. At The Polish Table will be on your right, before Dundalk Avenue. I-95 North: Take exit 59 and merge onto Eastern Avenue. At The Polish Table will be on the right. Copyright 2013. All Rights Reserved. Photos by Wilhelm Rudzinski. Designed by Sylwia Surowiec.